MR. BAKER & Pastry Shop established in 2010. 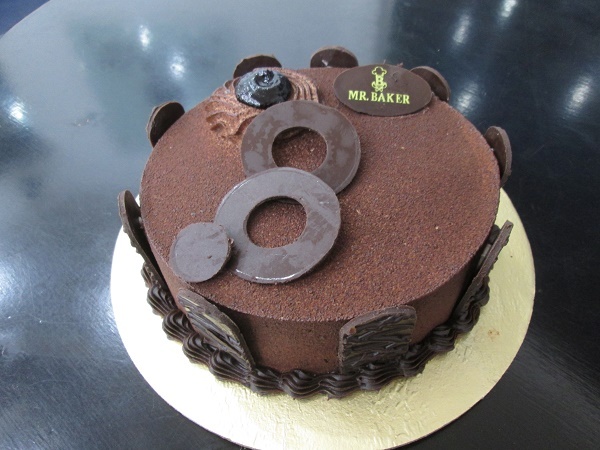 MR. BAKER & Pastry shop is famous for its yummy cakes. The birthday cakes of this pastry shop can give those happiness which even the international brand Coopers cannot do. 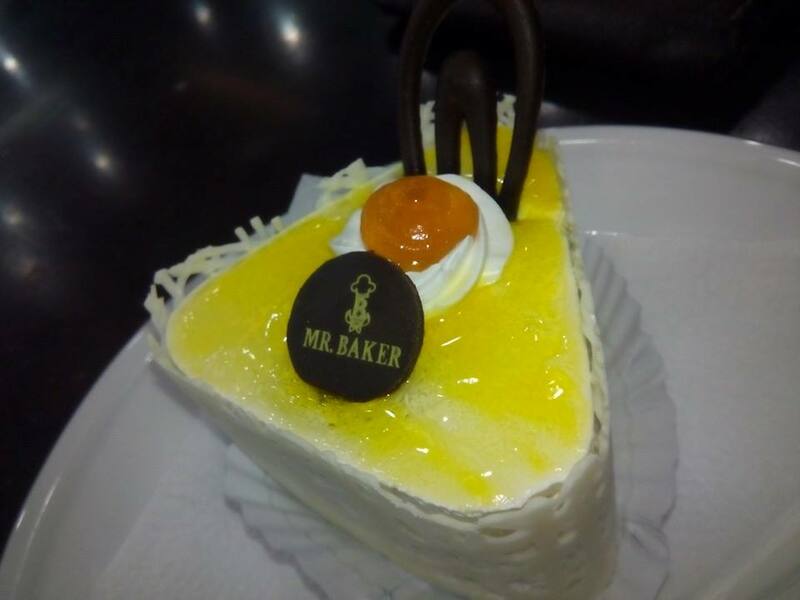 On the other hand, if you are thinking about Christmas Cakes MR. BAKER has the secret recipe. So, go and get your desired cakes. It also produces chicken/beef role, burger, Patties, pizza, vegetable role, chocolates etc. Order: You can order birthday cakes one day before paying the money.